Kick off the new year at the Shenzhen Meets Berlin meetup at MotionLab! Having been called the “Hardware Capital of the World” or “Silicon Valley of Hardware,” Shenzhen is one fascinating city for anyone interested in electronics manufacturing. Located in southern China just over the border from Hong Kong, Shenzhen has also recently been named one of the top 10 cities to visit in 2019 by Lonely Planet. 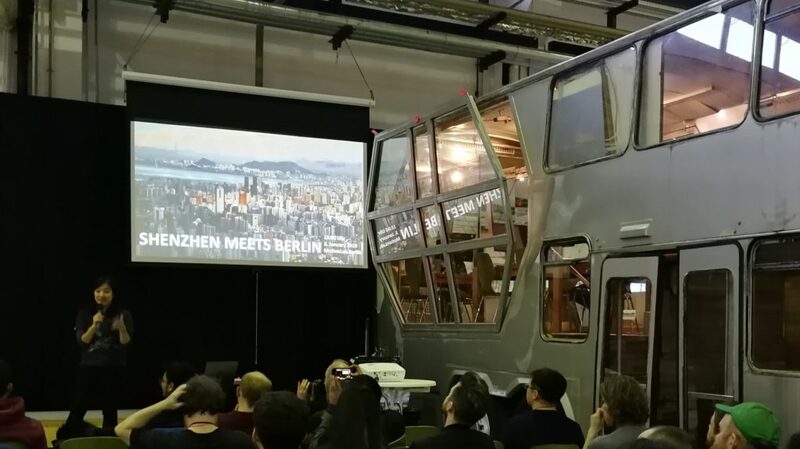 A group of makers / hackers / educators / hardware enthusiasts from Shenzhen (or who have spent A LOT of time there) are visiting Berlin in early 2019 and would love to share their Shenzhen experiences with Berliners who are interested in making, hardware manufacturing, or visiting Shenzhen one day! Come listen to their short talks, ask questions, share your hardware projects, have some food and maybe connect with these Shenzheners on a little messaging app called Wechat. Stay tuned as more details will follow. Register now and see you in the new year!